The campground and improved boat ramp is scheduled to open on May 4th. The water level is up and the fishing has picked up. One family of three caught three fish each which included a 24 inch cutthroat trout. 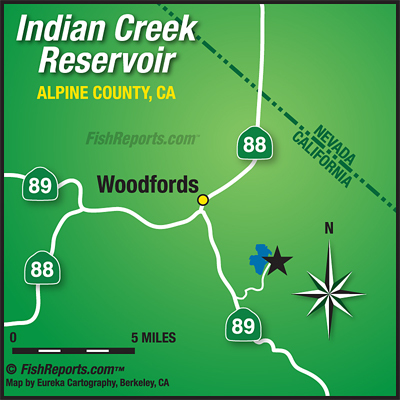 The California Department of Wildlife planted 600 lbs of catchable rainbow trout this week.